Analytica-EBC, The European reference methods for breweries by EBC. 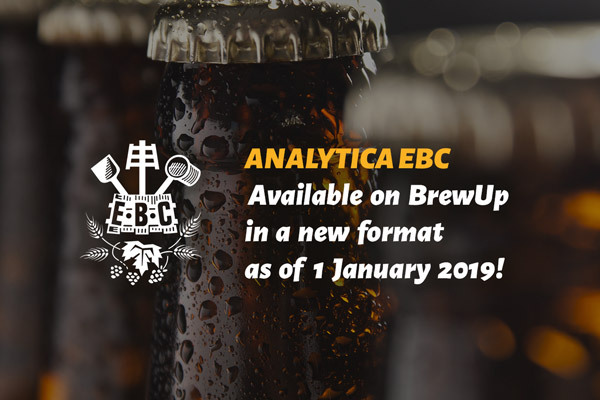 As of 01 January 2019 Analytica-EBC will be exclusively available in a new format on BrewUp! The Analytica EBC are targeted at beer masters, brewing professionals, biologists, packaging experts, suppliers of technical equipment or of raw materials (malt, cereals, water, hops, yeasts, adjuncts, process aids…), beer tasters, brewing institutes, universities and students… from the entire brewing industry and the value chain. Beer has been brewed for thousands of years with a step-by-step evolution in the science and technology leading to what we recognise as beer today. 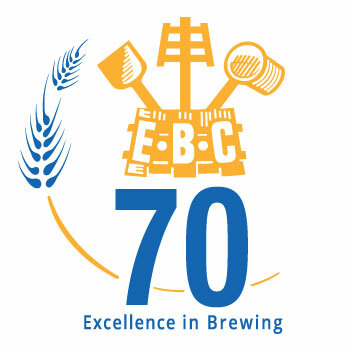 The European Brewery Convention (EBC) has played its part in developing methods for modern quality control procedures in brewing, malting and hop laboratories throughout the world. All technical aspects of beer brewing knowledge and scientific research in brewing science have been corner stones of the activities of the EBC. Commitment to knowledge creation and exchange in the fields of brewing, malting and fermentation science. Dissemination of brewing knowledge and research via EBC events such as the biennial EBC congresses and symposia. To maintain the output of the Analysis Committee for new and revised laboratory methods. To support individual technical projects involving the brewing sector at EU level. To maintain a European and global network of brewers, brewing technologists and brewing scientists and fostering cordial relationships with the American Society of Brewing Chemists (ASBC), the Master Brewers Association of the Americas (MBAA), the Brewery Convention of Japan (BCOJ) and the Institute of Brewing and Distilling (IBD). 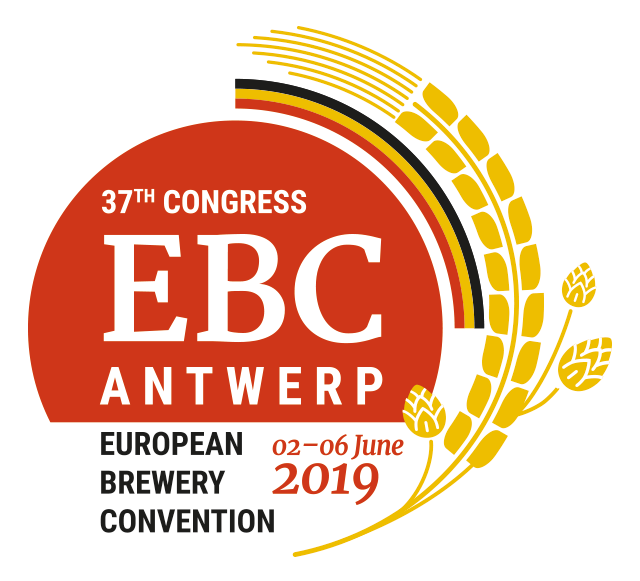 The congress of the European Brewery Convention will take place in Antwerp on 2-6 June 2019. It is one of the most important events in Europe, and globally, for technical brewers, brewing technologists and scientists involved in the fields of brewing, malting, beverage engineering and fermentation. The congress is attended by about 500 professionals. There are more than 60 presentations planned. EBC usually accepts 100+ technical posters. The last day is reserved for technical tours to breweries, maltings, supplier / brewing engineering companies. In addition to the oral presentations, researchers are invited to submit their latest findings also in the form of scientific posters. Take a look at the website of The Brewers of Europe, the confederation of brewing trade associations in Europe. As of 1st January 2019 BrewUp is housing the complete compendium of laboratory analytical methods and quality control procedures for brewers. For more information on EBC symposia. ERAB and EBC are delighted to announce a new joint grant for technological and/or biomedical research into any aspect of the effect of moderate beer consumption on health.